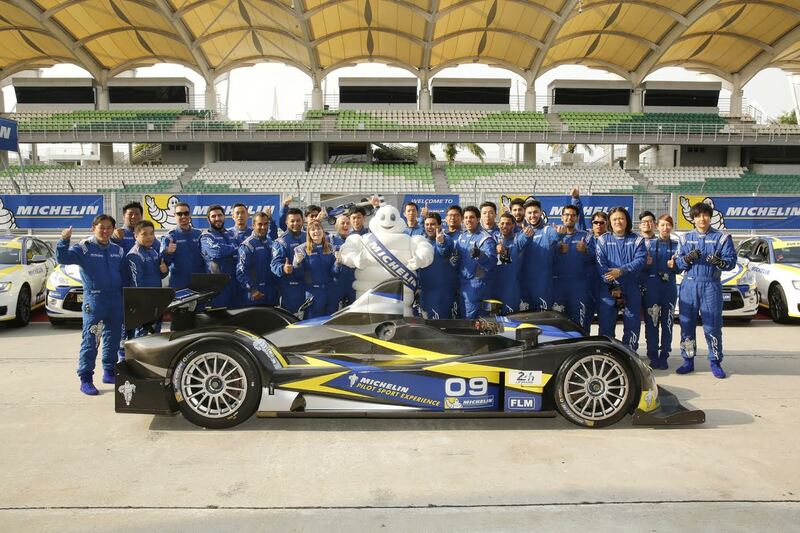 Dubai: The MICHELIN Pilot Sport Experience (MPSE) blazed its way back to the Sepang International F1 Circuit in Malaysia for the 12th consecutive year. On 31st August 2016, influencers and media from the Middle East and Africa were invited to another round of excitement and sheer driving pleasure on the iconic Malaysian race track together with a few lucky consumers, who won their ticket to this once-in-a-lifetime experience through online contests organized in the region. Guided by an elite team of professional racing drivers and instructors, participants drove premium racing vehicles such as the Citroen DS3 R1, a Formula 4 car, the Renault Clio IV, the Lamborghini 2014 GT3 and a Formula Le Mans 2-seater, exclusively designed for this event. “The enthusiastic comments and the stronger engagement with the Michelin brand, which we see in our invitees every year, are a clear confirmation that MPSE is an extraordinarily effective platform to share our brand values and make a lasting impression”.